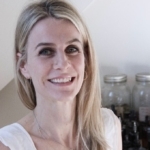 Bespoke healing facials, beautiful brows, handmade natural skincare products. 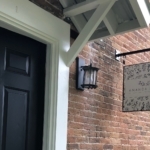 Amanda Birch is an internationally renowned Facialist with experience in London and New York, and since 2018 Manchester, Vermont. 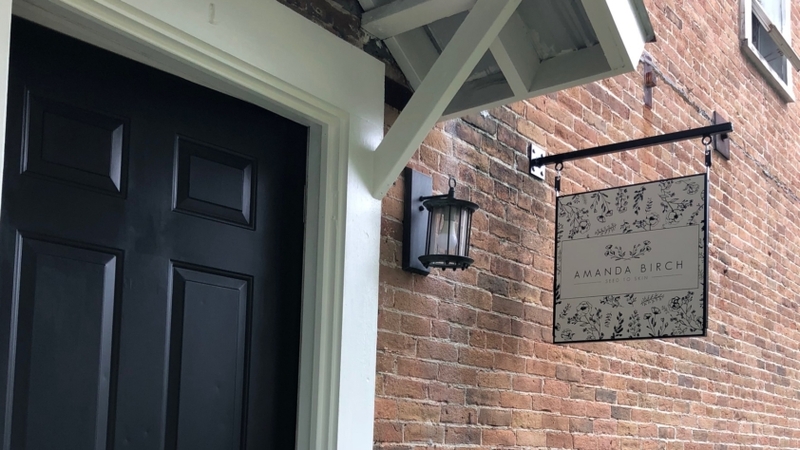 Enjoy beautiful brows, as well as Amanda’s signature facial massage incorporating her handmade all-natural cleansers, serums and lotions grown in her kitchen garden. 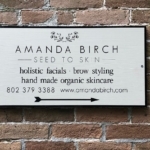 All of the products Amanda uses in her facial are either formulated by her or sourced locally in Vermont. 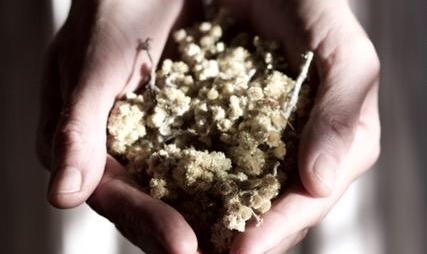 The addition of all-natural, fresh, organic cleansers and oils to her treatments add a special energy and life to her Signature Facial treatments, giving a completely different facial experience to her clients… Amanda even blends her own solution for her Hydradermie treatment using a combination of organic floral waters to resurface and rehydrate the skin. 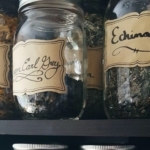 When combined with the pressure points and lymphatic draining in the facial to smooth fine lines and brighten the complexion, and a Reiki-influenced unique healing technique that utilizes energy from the earth and atmosphere, it makes for a total mind-body experience that instantly destresses and rejuvenates. Clients notice smoother, plumper skin, fewer lines, reduced stress levels and increased confidence and energy. 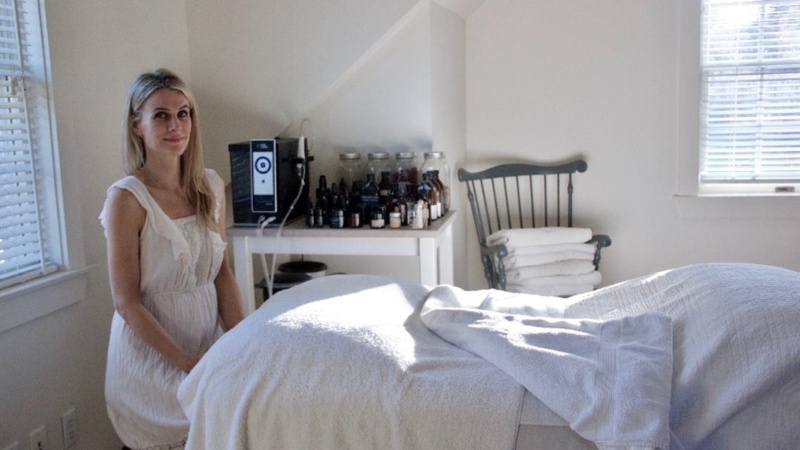 "As a former women’s magazine editor-in-chief, I’ve had many, many facials over the years at a wide variety of top salons and spas around the country. 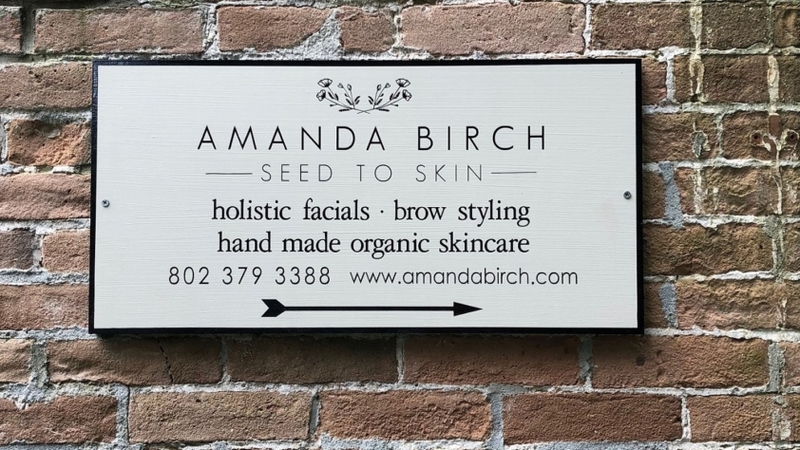 But I can truthfully say, an Amanda Birch facial is unlike any I’ve ever had, and is also the best I’ve ever had. 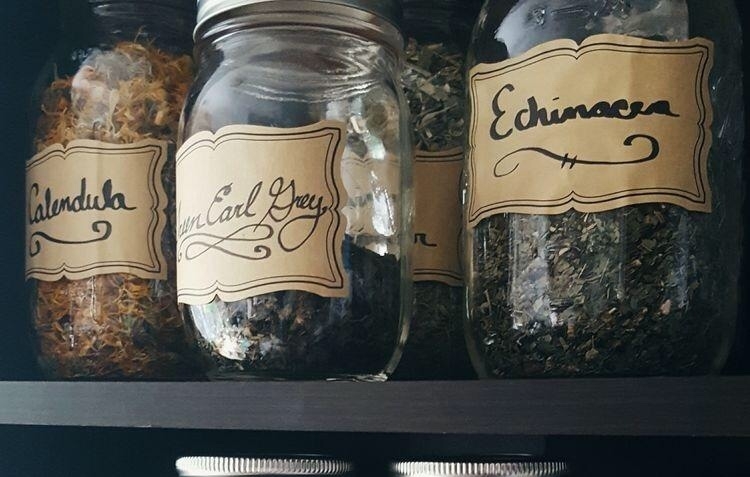 Amanda’s holistic skincare knowledge is unparalleled, and her facials are much more than a relaxing indulgence. 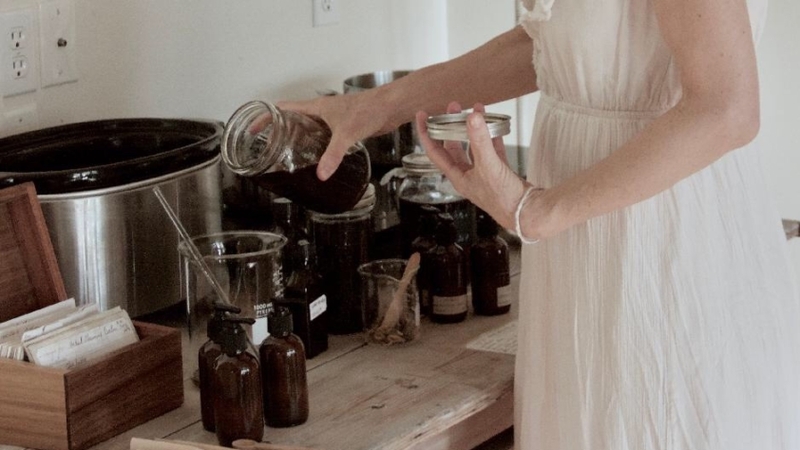 She customizes her treatments depending on clients’ specific skin needs, and uses incredible, all-natural products that she formulates herself. 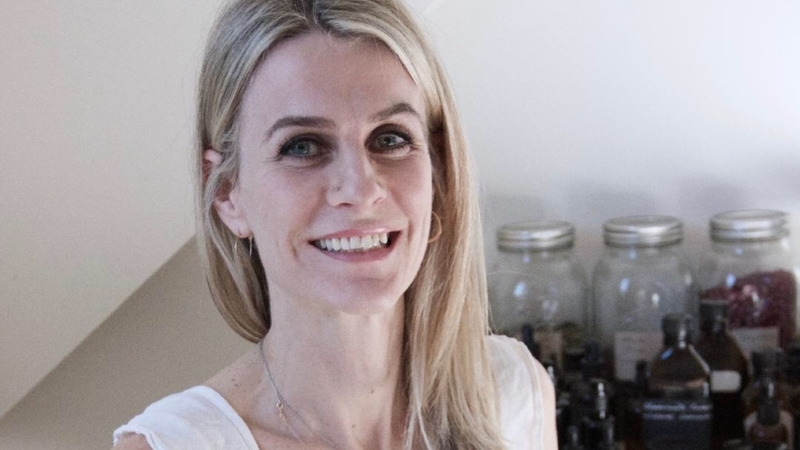 After a blissful 90-minute session your skin will look smoother, younger and more radiant than ever, you will book your next appointment immediately, and you will wonder where Amanda has been all your life!"